Designed to offer great performance at a rock bottom price, these entry level rods are ideal for anglers who are new to the three-piece continental rod scene. Available in both TT and GT versions. Designed for fixed spool reels. Fantastic rod for beginners and newcomers to three-piece rods. SIC anti-tangle K guides and a DPS reel seat. Cloth bag for protection. 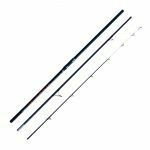 Designed to offer great performance at a rock bottom price, these entry level rods are ideal for anglers who are new to the three-piece continental rod scene or are newcomers to the sport. 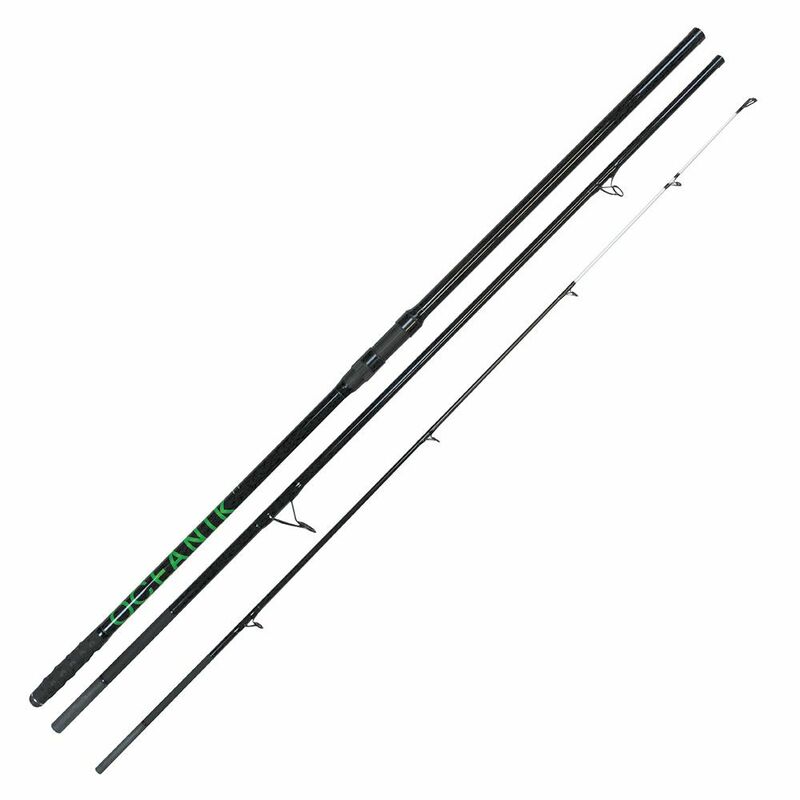 The low price makes this an ideal rod to start with, especially when combined with our low cost Oceanik Fixed Spool Reel. Such is the quality of the action; many experienced hands have picked up an Oceanik and added it to their armoury. 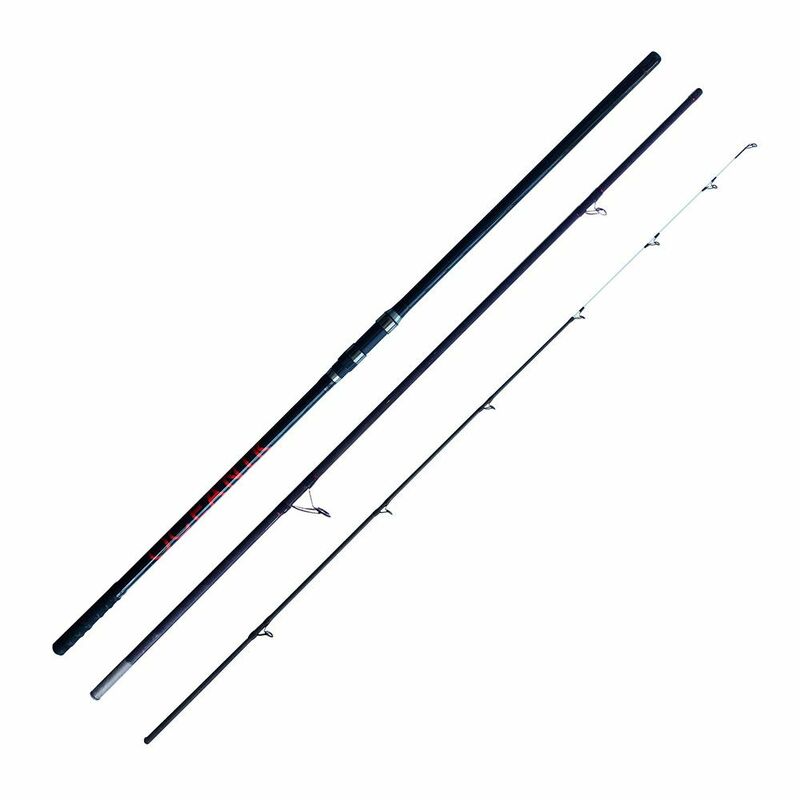 There are two versions of the rod available, a TT, tubular tipped version and the GT, hybrid tip version. The Tubular Tip (TT) offers better casting for bigger baits and weights. 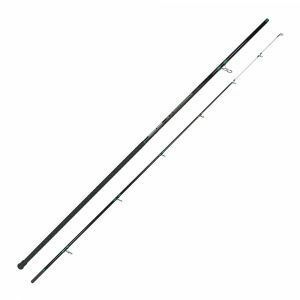 Useful when fishing in rough weather, slightly snaggy ground and when targeting bigger fish. The Hybrid Tip (GT) is a glass tip that has been designed for increased bite indication. 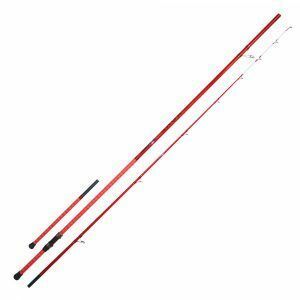 The ideal rod to use when fishing at close range for smaller species where bite indication is a massive edge. 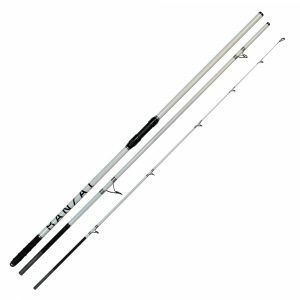 Superb as a summer rod for targeting garfish and bream.